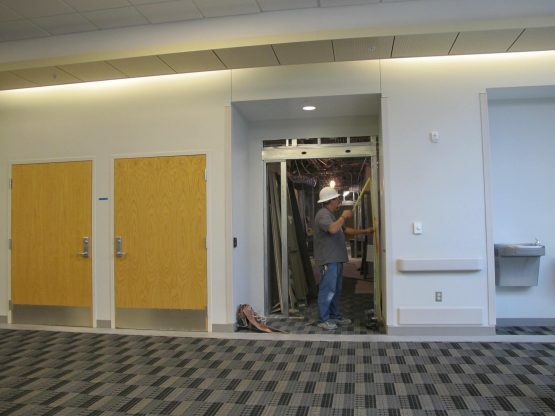 Unks Construction won a competitive bid to remodel a 9,996 sq ft 3-story women’s health clinic. 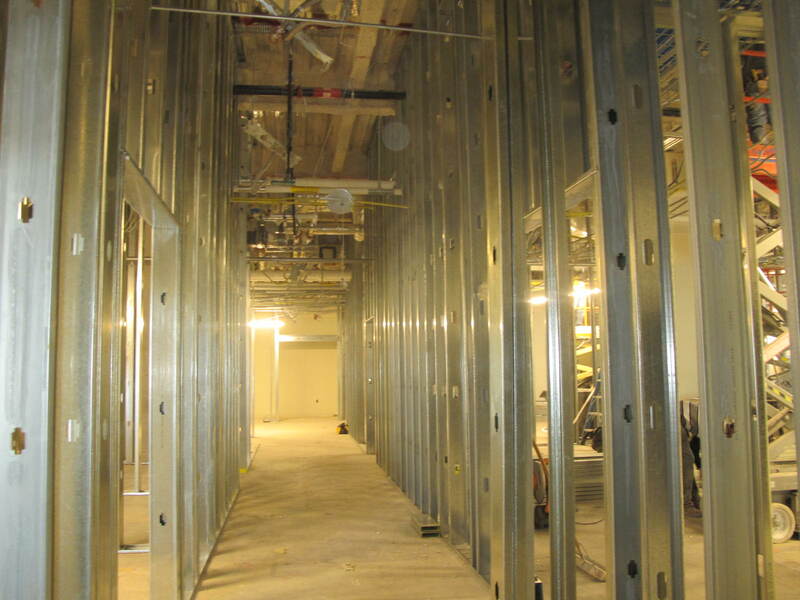 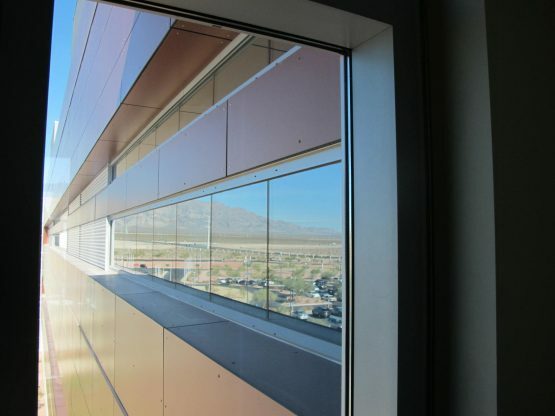 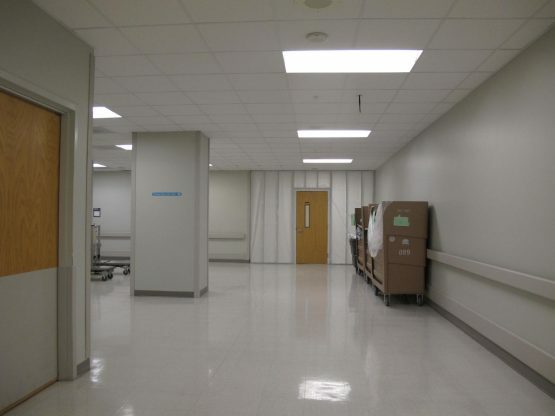 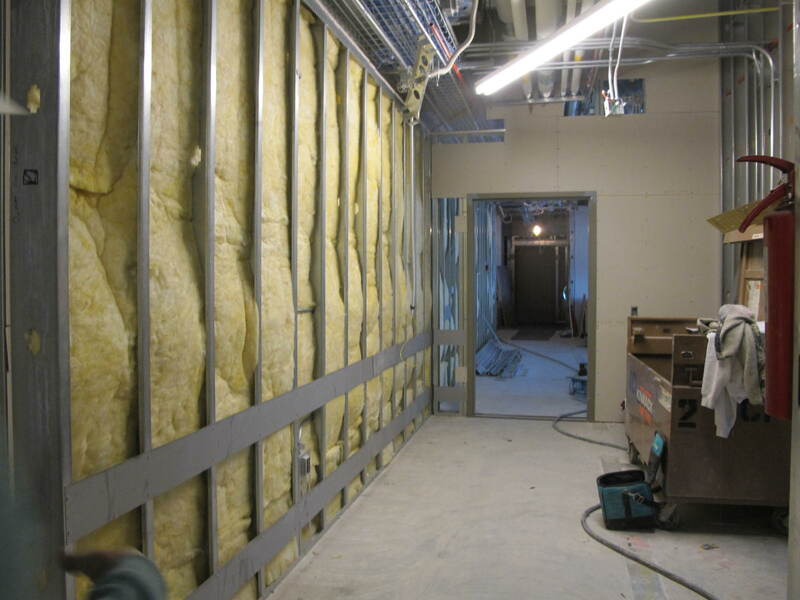 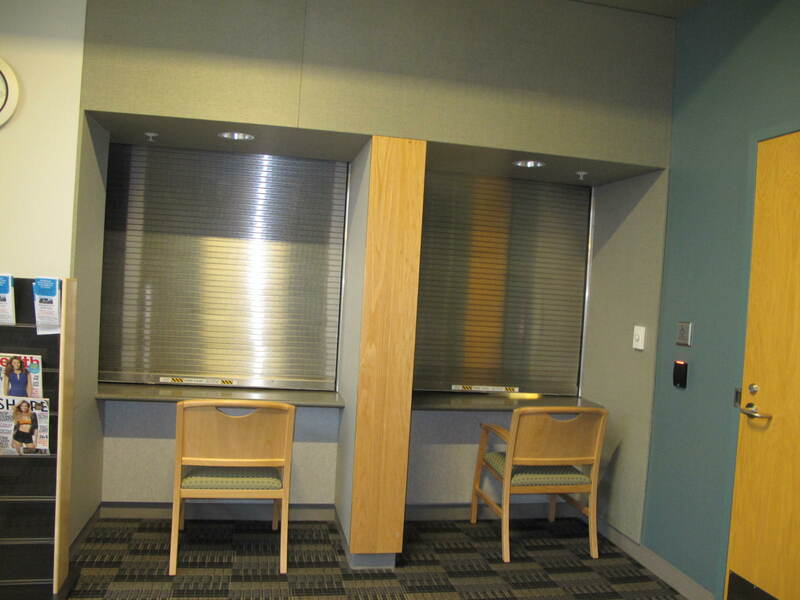 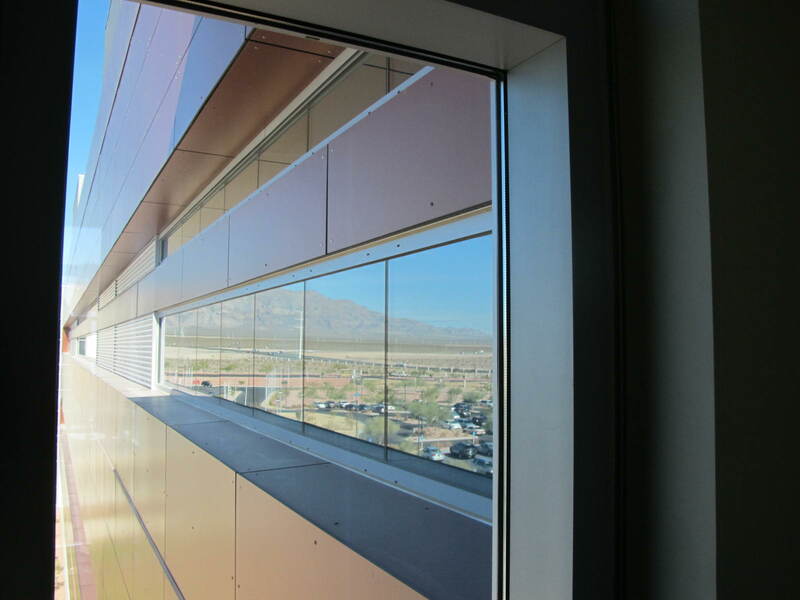 The work was accomplished in an active hospital which had stringent requirements and measures for dust, noise and disease control. 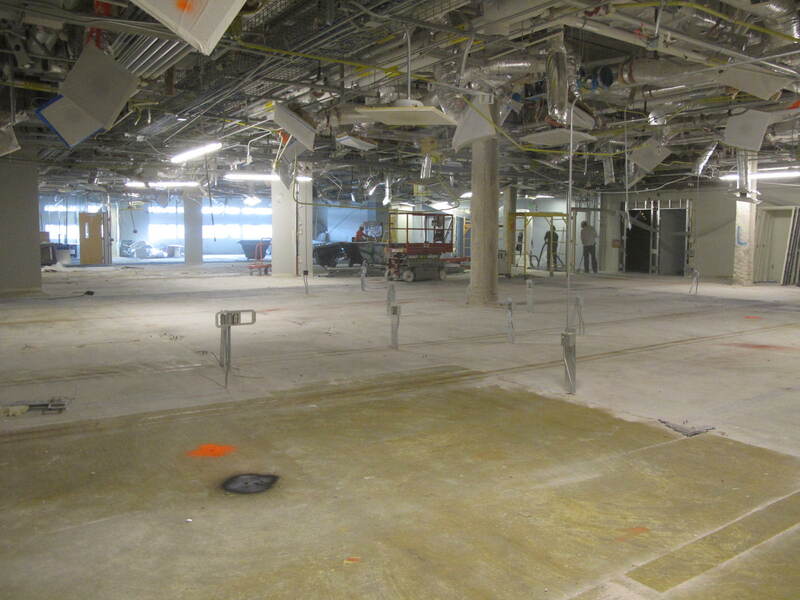 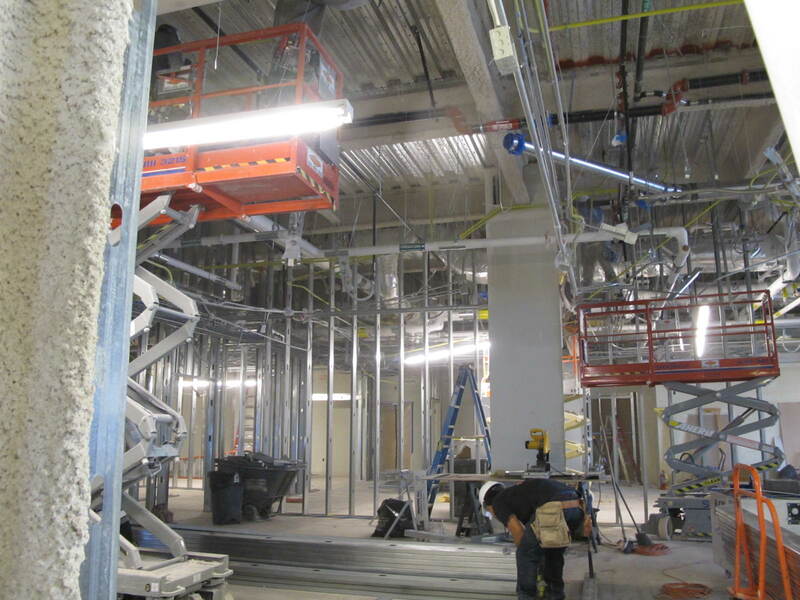 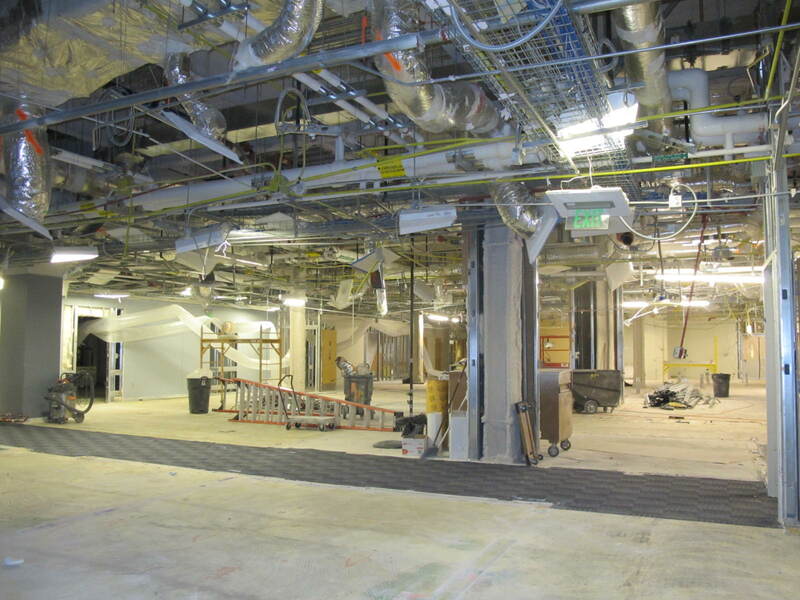 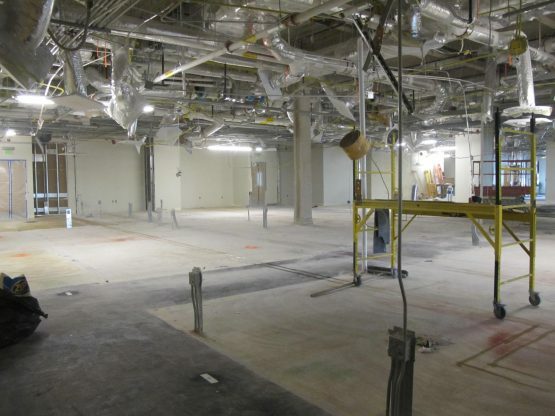 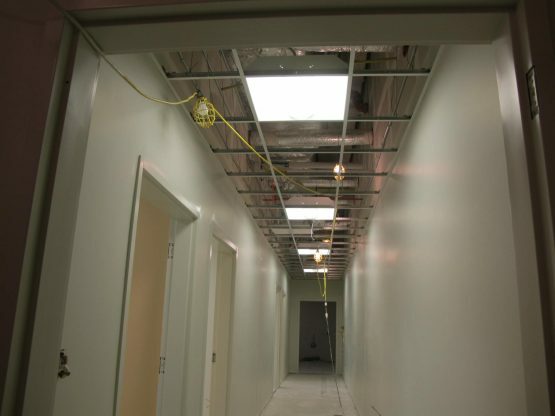 The remodel consisted of demolition and construction of interior partitions, acoustical ceiling systems, light fixtures, doors and hardware, millwork and casework, interior finishes, data and communication systems, fire alarm and life safety systems, HVAC distribution to include air handler unit (AHU) replacement and chillers, plumping rough-in and finish, mechanical, electrical, and plumbing fixtures and any other work required to provide a complete operational clinic.